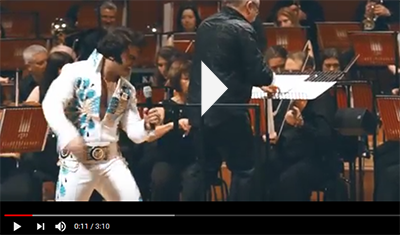 In 2017 Xanadu, the production company behind the World’s biggest Elvis Festival, commissioned John Quirk to arrange full symphonic orchestral arrangements in order to create a unique Elvis tribute show. 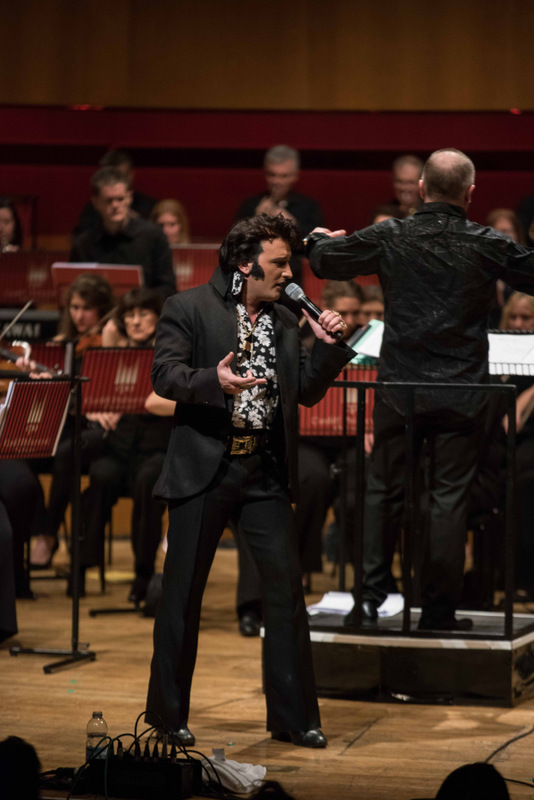 Using World class Elvis Tribute Artists, along with the UK’s premiere Showband and the Cardiff Philharmonic Orchestra, the production was premiered at St David’s Hall, Cardiff on 13 January 2018. 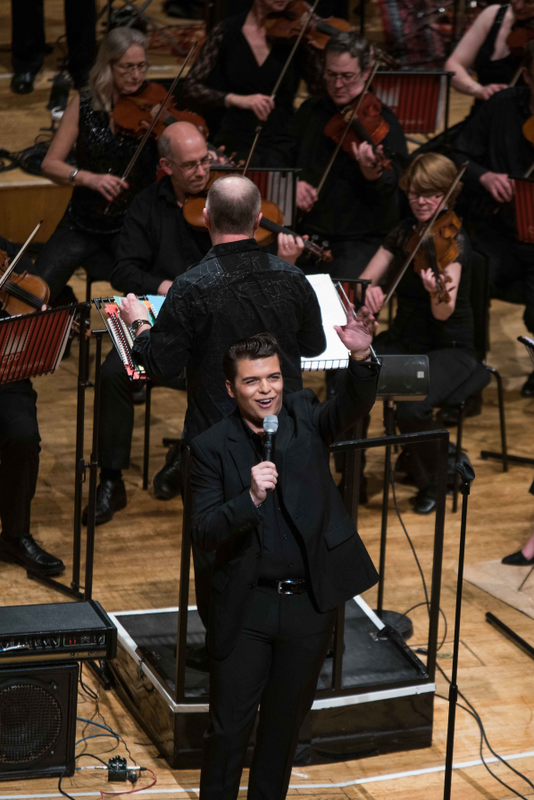 Xanadu will now be recreating the show working with symphony orchestras around the World.